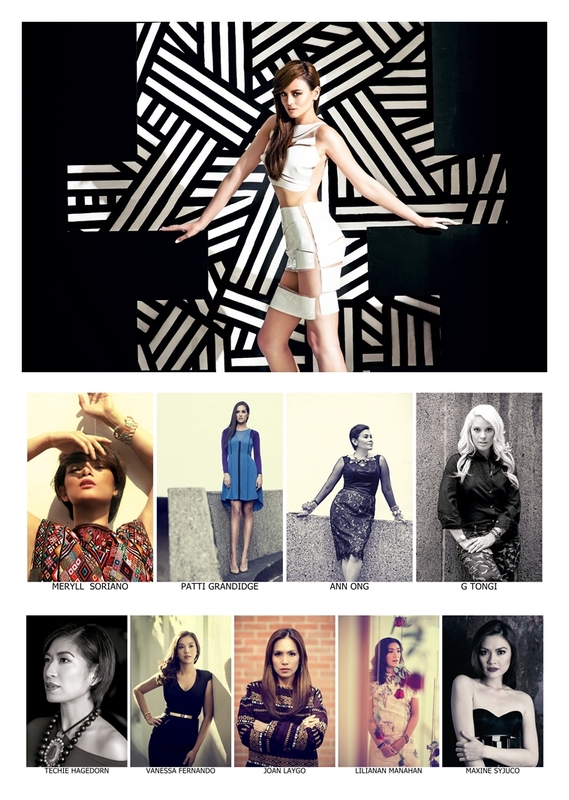 A graduate of SOFA (School of Fashion and the Arts) with a background of production design as well as interior design from DLSU-CSB, fashion designer Kaye Morales has found a style that intertwines opposing designs with utmost taste – urban street wear with class, punk with sophistication and elegance with a wild streak. Fully expressing this fusion of creativity in her prêt-à-porter line, “Schizo” located at Makati’s shopping district, the Ramp in Glorietta, she also shows versatility in her very own made-to-order line stamped with her name. From cocktail chic to formal coats, Kaye’s signature of geometric patterns and shapes is distinct and her avant-garde touch is unmistakable. Featured in fashion authority media such as Mega, Preview, Cosmopolitan, Sense & Style, Stylebible and major broadsheets Philippine Daily Inquirer and Manila Bulletin’s Style Weekend, Kaye has staged several fashion shows and has been a contestant in notable fashion competitions, like ETC’s Generation M: The Mega Young Designers Competition 2011, the Triumph Fashion Show and the Bravo Britannia fashion show. Kaye has also participated in prestigious fashion exhibits such as “Rags to Riches” at Greenbelt 5, which has pushed her name further in the realm of couture. Kaye’s mark of craftsmanship has made her the ultimate choice of big Filipino celebrities. Currently furthering her studies at Central Saint Martins College of Art and Design in London. 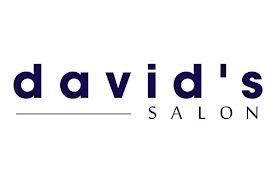 , this lady’s inexhaustible zest to delve into the arts has also lead her to finish a foundation of makeup course in the Makeup Academy in London. With that said, one can only be certain that Kaye’s passion seamlessly flows into her daring designs. Without a doubt, great design is the only thing to be found at Kaye Morales’ atelier on 8862 Madrid Building, Sampaloc St., San Antonio Village, Makati and a promise that you get nothing less than a big fashion statement with an extra edge. 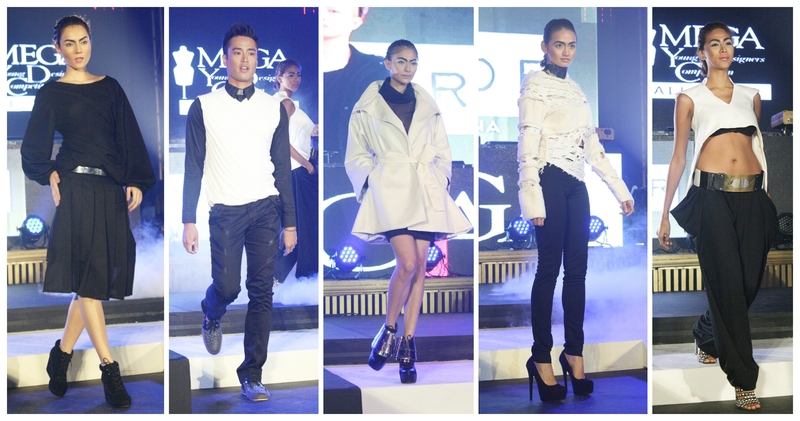 Collection KM || Kaye Morales. Chinese Cultural Centre at 50 East Pender Street, Vancouver Canada. 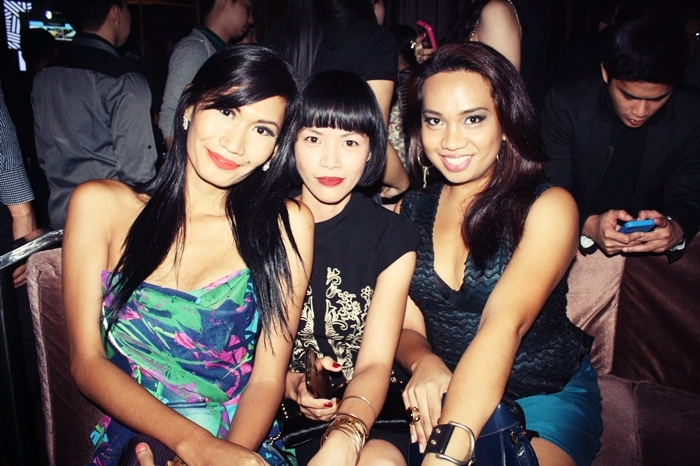 Mega Most Stylish and Mega YDC AllStar’s Party! 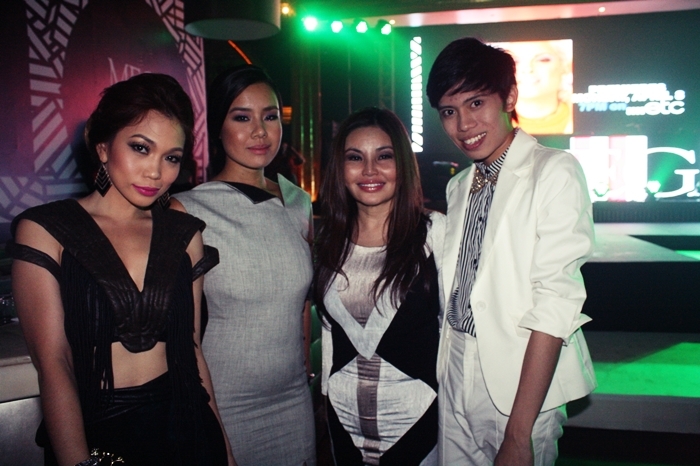 Manila, Philippines – April 2013 – MEGA, the Philippines’ best fashion magazine, recently held a night of glamour and entertainment celebrating the MEGA Most Stylish and the launch of the MEGA Young Designers Competition – All Stars. 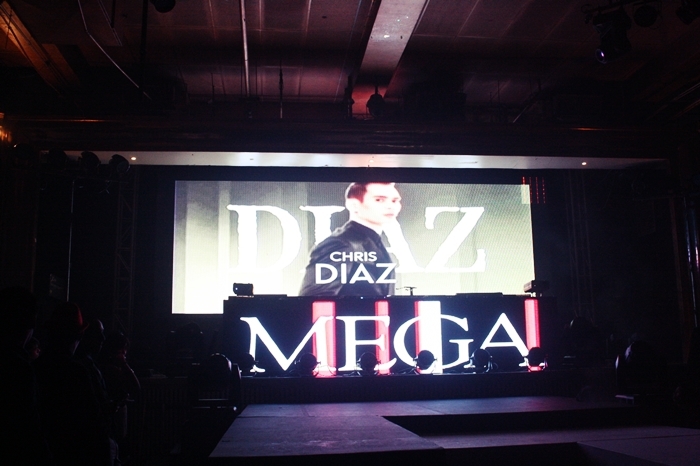 The event happened at the Republiq Club in Resorts World Manila last April 11, 2013, and it did so with four platforms – print, event, television and online. 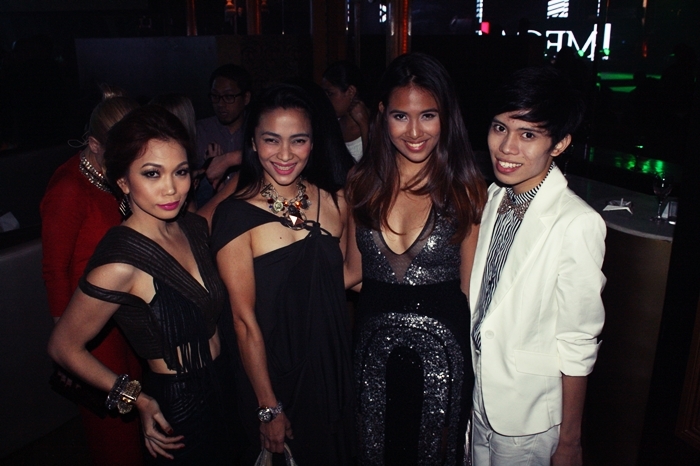 MEGA kicked off the evening with a video presentation that showed the ten stylish women who have made a name for themselves through their different professions in art and design – actress and product design student Meryll Soriano, choreographer and creative & stage director Joane Laygo, jewelry designer Ann Ong, automotive industry expert Vanessa Fernando, television host and entrepreneur Patti Grandidge, poet and multi-media visual artist Maxine Syjuco, fashion designer and entrepreneur Techie Hagedorn, industrial designer Liliana Manahan, actress, host and producer G Töngi, and model, host & entrepreneur Georgina Wilson. Georgina Wilson hit two birds with one stone by being chosen to be part of the Most Stylish list this year and landing the cover of MEGA magazine for the April 2013 Big Fashion Issue. 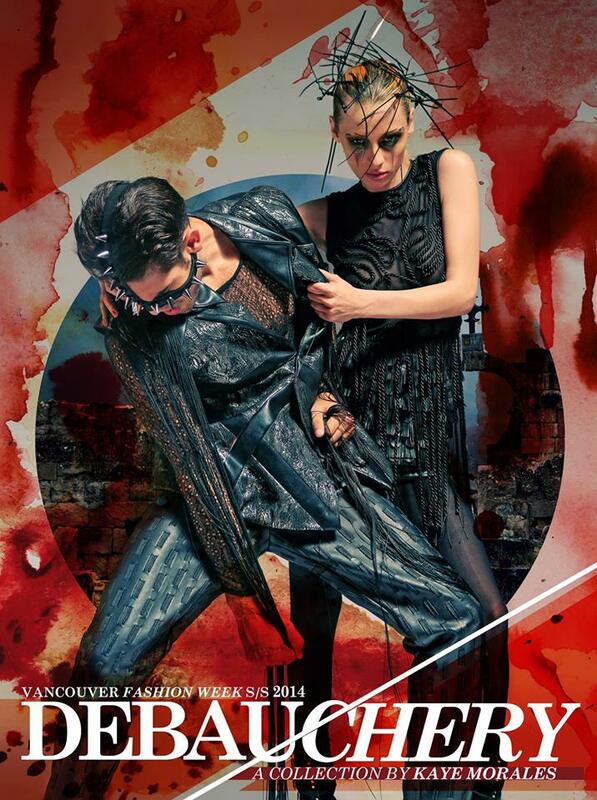 Wearing Patrick Galang on the cover, Georgina fit all stylish and fabulous labels given to her. 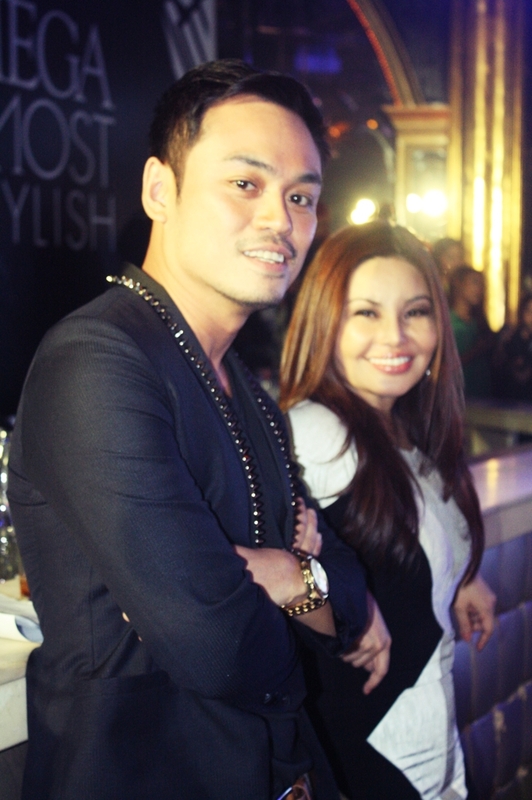 Host of the night Eri Neeman greeted the crowd and right away introduced One Mega Group’s Founder and CEO Sari Yap. 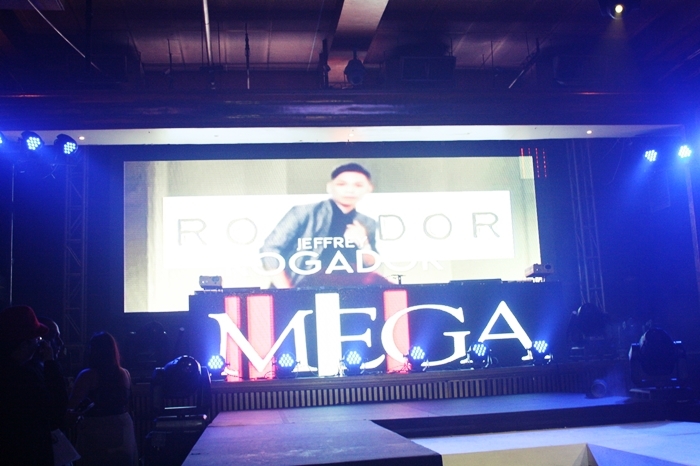 The magazine’s Editor-in-Chief gave everyone a warm welcome and officially opened the first part of the night, the MEGA Most Stylish. 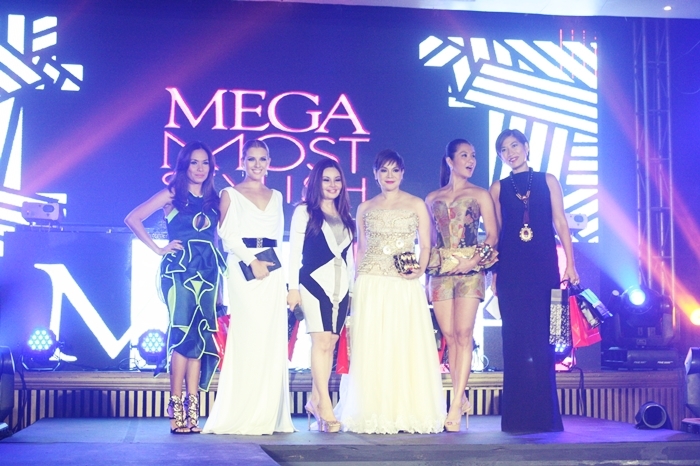 The ten chosen women were honored on stage, one by one flaunting their stylish and glam outfits. It was time to give away fabulous items to the guests and MEGA did so by raffling off a luxurious Max XL watch. The host also asked the crowd to send tweets and photos of their most stylish outfit for the real-time Instagram and Twitter feed happening which was flashed on the LED screens the whole time. Prior to the event, Megastyle.ph had conducted an online contest that could be joined by women, regardless of age, to flaunt their exceptional style. 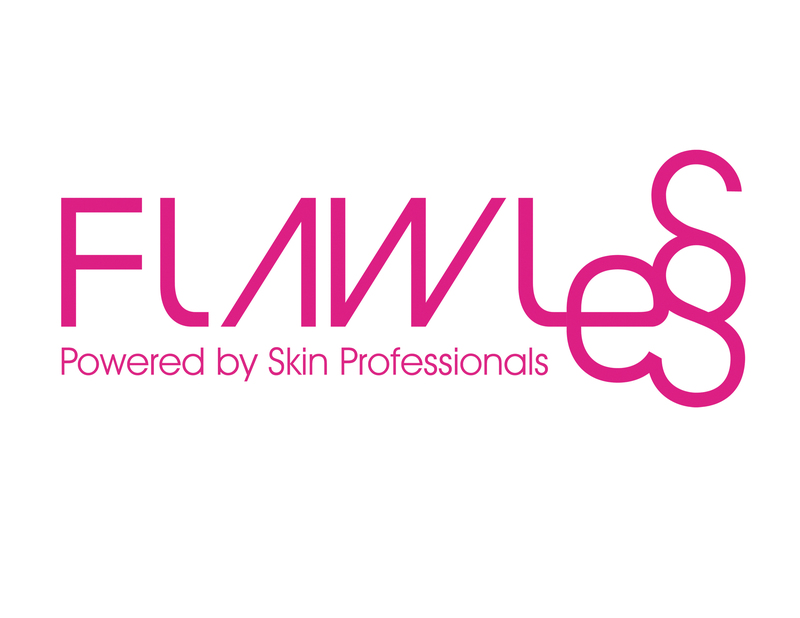 All entries were reviewed and the five best looks were invited to grace the event. 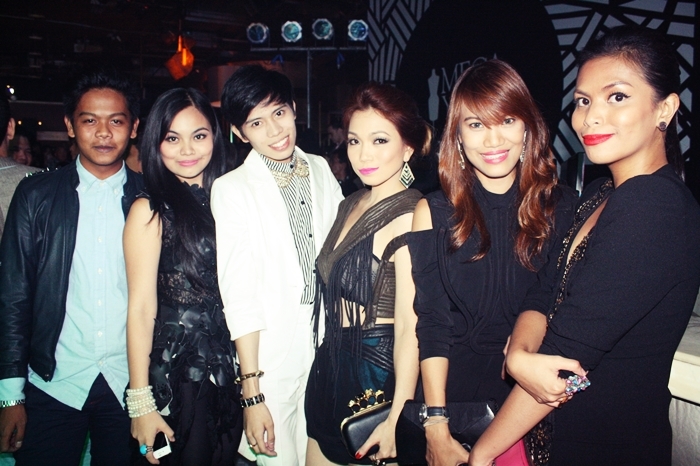 The person who stood out among the five took home the new Blackberry Z10 to top off her fashionable look. In the second part of the eventful evening, One Mega Group’s Group Multi-Platform Publisher and MEGA Magazine’s Deputy Editor Meryll Yan stepped on stage and talked about Multi-Mega, conquering the four media platforms in one night. 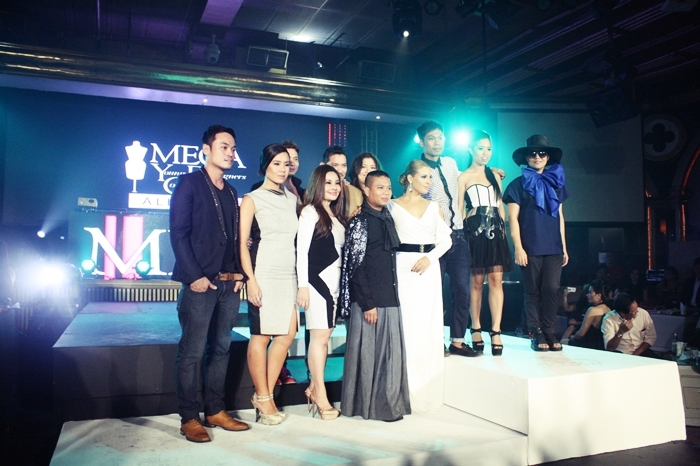 Meryll transitioned to the primer video of the MEGA Young Designers Competition — All Stars, the return of the country’s pioneering fashion design competition. To officially launch the TV platform, One Mega Group’s TV100 Head Michael Carandang took the lead in presenting The MEGA Young Designers Competition — All Stars. Host of the show G Töngi, who is also part of the Most Stylish list, introduced herself to the crowd and gave a few expectations about the reality show. 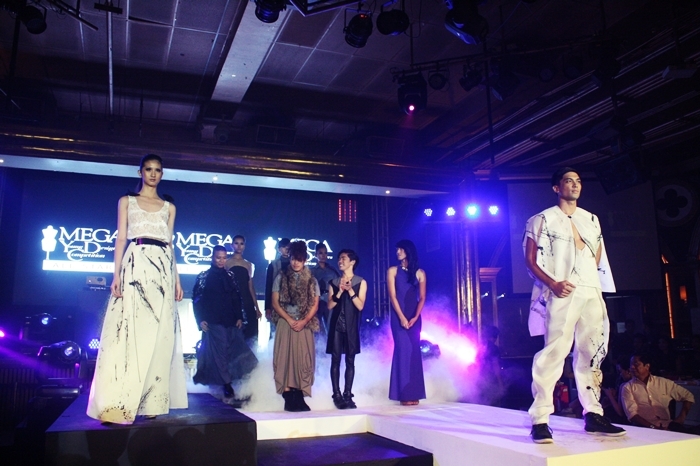 The different fashion houses – Herrera, Rodagor, Diaz and Quiñones – all showcased their different creations through a fashion show. 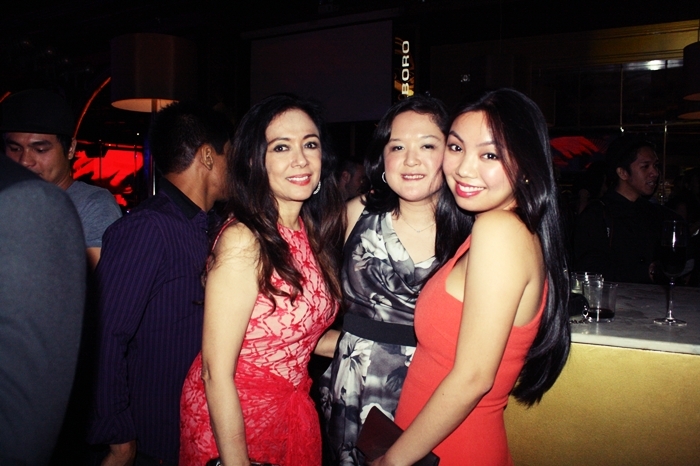 MEGA culminated the night with more music and drinks for everyone to have fun and party to. It was indeed another MEGA night to remember. 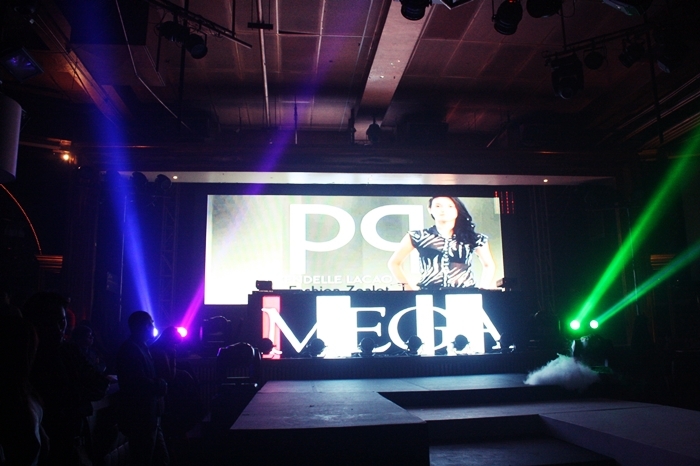 MEGA would like to thank the sponsors: SM Parisian, Shiseido, Blackberry, Folded and Hung Famous Salon together with Matrix, Max XL, Spanx, Phosphor, Zalora, Style & Design Academy, and their official venue sponsor, Republiq Club. 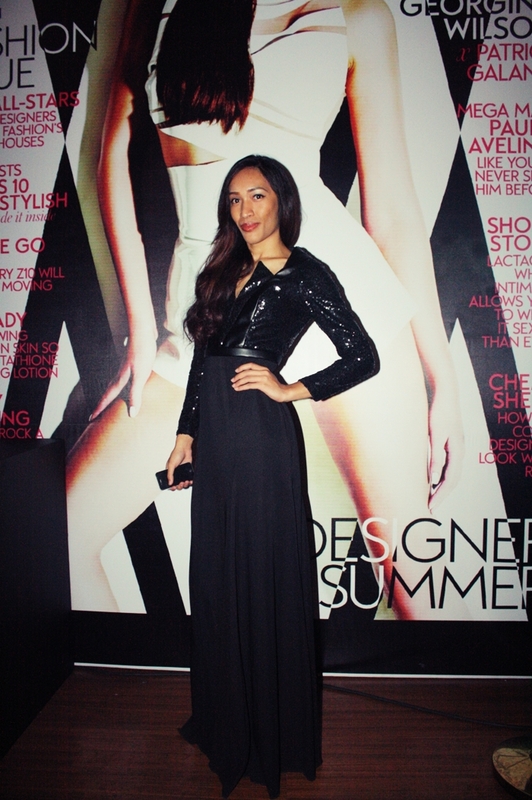 For the latest updates, visit http://www.megastyle.ph. Like MEGA on Facebook at and follow MEGA on Twitter at .